If present remove the gauze sponges that have been placed in your mouth one hour after surgery unless told otherwise. Place fresh ones as needed - wet them in cold water first. A certain amount of bleeding is to be expected following] surgery. It is often possible to control mild oozing bag placing a folded, wet gauze pad, the size of a thumb, over the wound. Bite down firmly, and hold for 60 minutes. Sit upright and remain quite. If bleeding continues in spite of thee above, dip a tea bag in cold water and place this over the wound, biting firmly. It also helps to stop bleeding if you lie down, with your head raised on several pillows. Apply an icebag or cold compress to the c eek. Do not become alarmed or exited. lf unable to control excessive bleeding, call Dr. Masureik. Upon reaching home put an icebag or cold towel to the face for the remainder of the day of surgery. Nibble on crushed ice or hold ice water in your mouth over the area of the surgery. Do this frequently. ln other words, keep the area of surgery as cold as possible as this will help to reduce the amount of swelling which you are going to have. You may even place chipped ice within the gauze packs you are biting on. Continue for at least 24 to 48 hours. For any discomfort, use the prescription that has been given to you. Don't be afraid to use the medication as it is designed to make those first few days after surgery more comfortable for you. When taking the tablets or capsules (whichever has been prescribed) be sure to drink at least 150 - 250 ml. of either water or milk. This will ensure rapid assimilation y the body and minimise the amount of irritation to the stomach itself. This irritation may cause nausea and sometimes even vomiting, so drink plenty of liquid when taking oral medicine. lf you have been placed on an antibiotic, please take ALL the tablets as directed. The drugs which you may have been placed on will help to a) minimise swelling, (b) reduce discomfort, (c) prevent infection, (d) promote healing, and (e) aid in oral hygiene and wound cleanliness. Do very little rinsing until the following morning, rinsing may dislodge the blood clot and initiate bleeding. When rinsing, which you may begin the day following surgery, use ONE of the following: (a) ½ teaspoon of table salt in 250ml of warm water or (b) a mixture of one part of white vinegar with three parts of water. If you have been given a special prescription for a mouthwash, use that as directed instead of' the above. Rinse frequently at least 8 times a day. Avoid commercial mouthwashes as they contain alcohol which may initiate bleeding and cause wound irritation. Drink plenty of fluids such as orange juice, tomato juice, ginger ale, water, tea etc. Drink at least 8 glasses of liquids daily. Dehydration must be guarded against after oral surgery. Follow your own inclinations as to diet, but for your own comfort stick to a soft-liquidy diet. Keep taking nourishment. Try (not to skip a single meal. Begin by eating soft foods or liquids such as heavy soup, milk shakes, so boiled eggs, cereals etc. As soon as possible change o solid food. lf you are a diabetic, maintain your normal diet and take your medication as usual. Clean your mouth thoroughly after each meal. Brush your teeth as best you can. Cleanliness is a “must ’ for a rapid and uncomplicated recovery. Food left in the wounds retards healing and invites! infection. Stitches often traps food and bacteria. Rinsing the mouth vigorously will help to keep wounds clean. lf bowel habits are irregular, it is suggested you take a mild laxative such as milk of magnesia. 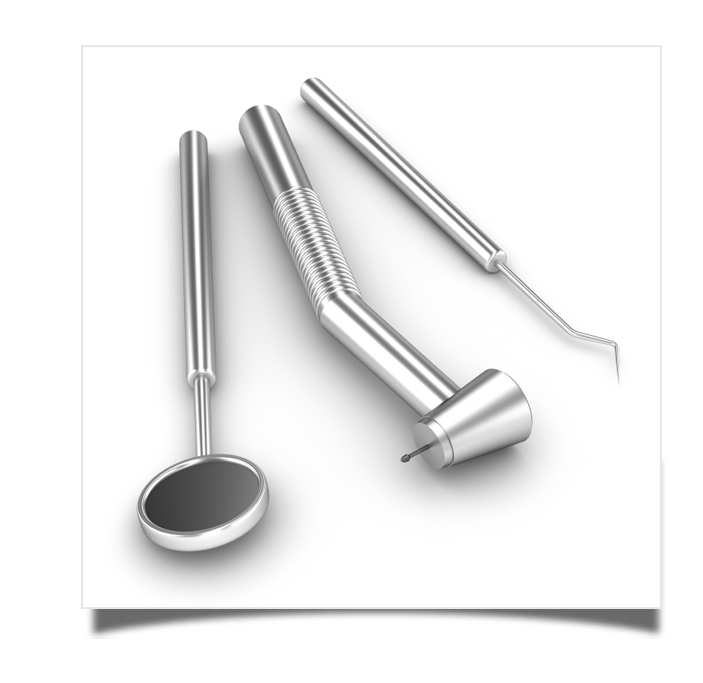 The removal of impacted teeth is quite different from that of the extraction of erupted teeth. The following conditions may occur, all of which are considered normal. 1. The operated area will probably swell. Swelling is most marked on the 2nd or 3rd day, and begins to disappear on the fourth day. 2. Stiffness (Trismus) of the jaws is Nature's way of splinting or resting the parts which needs to be repaired, and usually relaxes from about the 4th to the 6th post-operative day. 3. Numbness about the corners ofthe mouth on the same day of the wisdom tooth removal may develop. This is called "parathesia” and is a temporary condition which will correct itself, it may remain anything from a few days to several months. 4. Black and blue marks on the face are caused by bleeding internally into the cheeks and chin. This appears first as a swelling, but often on the 2nd or 3rd day it may discolour the face, yellow, black or blue. It will gradually disappear within a week or ten days. A hot wet towel, wrung out, may be applied forten minutes, 3 times a day. This will be comforting but will not speed up the fading process. 5. General muscle stiffness is sometimes encountered after surgery. lt is caused by an anaesthetic drug called Scoline -this usually disappears after 2 or 3 days. 6. There may be a slight earache. 8. Otherteeth may ache temporarily. This is sympathetic (or referred) pain and a temporary condition. 9. If the corners of the mouth are stretched they may dry out and become cracked. The lips should be kept moist with a cream or ointment. 10. There might be a cavity where the tooth was removed. As well as possible this area should be rinsed following meals. This cavity will gradually till in with new bone tissue. 11. During the healing process, small sharp fragments of bone may work out through the gum. This is especially true of multiple extractions and is Nature's way of reshaping the ridge. This process of “shedding” silvers and splinters of bone may last anything from 2 weeks to 4 months. lf there is difnculty with some of these please call the rooms and let Dr Masureik see you. Impressions for dentures should be postponed until the ridge is well healed. 12. There may be a slight temperature elevation for 24 to 48 hours. lf temperature continues, please notify. 13. Return to the rooms for post-operative treatment and suture removal as instructed and feel free to contact us if any doubt arises as to your progress and recovery.